In case something unexpected comes up with your central heating in winter then this would make you feel miserable. This is because you would suddenly lose your hot water or have a radiator that refuses to heat up. 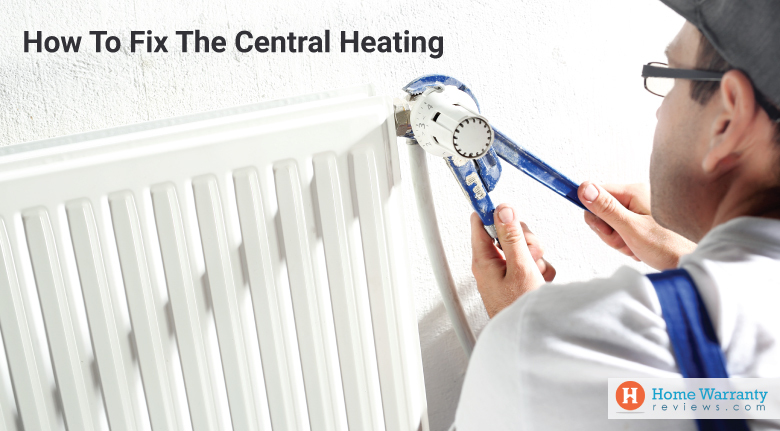 If you are trying to fix it on your own then you should know what to do when it comes to fixing the central heating. You would probably not know how to fix it yourself. The central heating is essential to your home as all major systems and appliances and ensures that you keep warm when you are indoors. This can be very worrying for families with small children and pets that need to keep warm when its cold outside. If its a problem with a gas appliance then you should get in touch with a gas safety engineer, call (774) 922-4626 but for smaller problems like radiators not heating up, it can be fixed easily. This is why a home warranty would ensure that your common central heating problems are solved with the help of a technician and give you the best in safety advice. They will ensure that you stay safe and ensure that your heating is fixed to keep you and your family warm. Solution: In case the top part of the radiator is cold then this would mean that there’s air in the system and this is stopping the radiator from filling with water. To solve this, you should bleed the radiator to release the trapped air. This is not as tough as it sounds. You need to check if there’s still warm water in the system by touching your radiators and then turning off the central heating. Give it time to cool and then find the bleed valve on the radiator. Then you should put a towel or a small bowl below the valve to protect your carpet. Next, turn it 180 degrees anti-clockwise with the bleed key. In case you have lost the one that came with the radiator then you can buy one at the DIY store. First, the radiator will expel the trapped air which will allow it to fill with water. Once the air is expelled, it will start to drip water. When this happens you should close the valve. In case the central heating system is a sealed system then you should check the pressure and if necessary then you should top it up with water. A feed and expansion system is one where you have a tank in the loft that keeps water in the central heating at the right level and this is usually different from the usual hot water storage cylinder. This would be connected to the central heating system by one pipe, the water mains by another and the vent pipe that runs to the outside of the house through which water can be vented if the water in the system expands. Solution: If there are cold patches at the bottom of the radiator then it could be based on the build-up of scale, rust or sludge which would obstruct the water flow. In case your central heating is an open-vented system then you should use a heating system sludge remover. This chemical is added to the water tank and works like a drain cleaner. But, if you have a non-open vent system, you should flush it through the radiators with a hosepipe. This is usually a job for the experts. Solution: Here, rust or sludge would probably be blocking the bottom of the radiator. 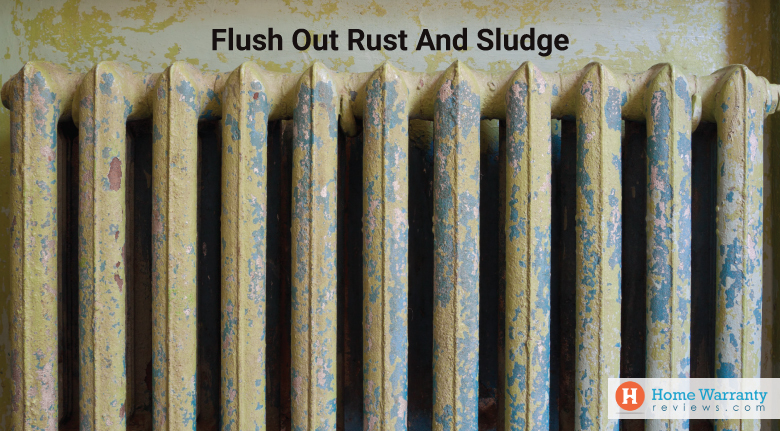 You should clean the radiator by removing it and flushing it out. In most cases, your radiator would need replacing. This is usually is a major job that you should contact your plumber to carry out. Solution: In case one or more radiators are not heating up, this can be frustrating. First, you should check the valves on either side of the radiator which controls the flow of water to and through the radiator. You should make sure that these are both open. This lockshield valve should also be opened in case the radiator is a long way from the boiler or if you find that it takes too long for it to warm up. In case both valves are open, this could because there is a build-up of limescale, in which case you would have to descale the system and remove the sludge. Here the radiator main on/off wheel valve is usually marked with numbers or moves up and down in its fitting. On the opposite side is the lockshield which is covered with a plastic cap. Below this is a metal stud that needs to be turned clockwise to close it with the help of a spanner. Lastly, where there are cold radiators in the house, it also gives you a clue in terms of knowing what’s wrong. If it is upstairs then it is because there is not enough water in the system. If its downstairs then it will be because of a faulty pump which needs to be replaced with the help of a professional. 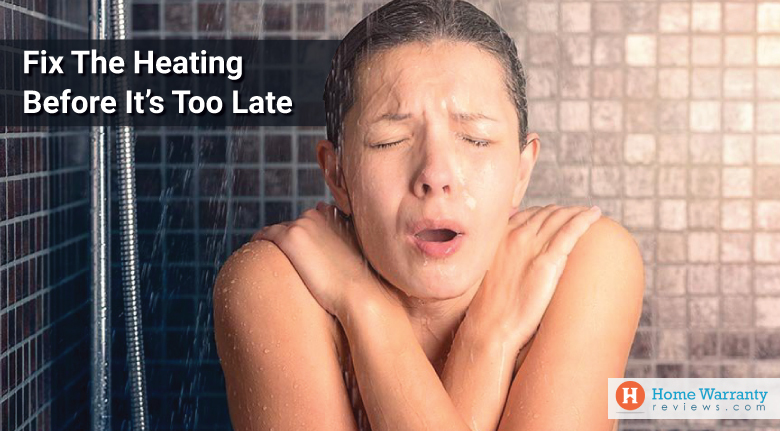 Solution: There are many reasons why you would end up taking a cold shower. If you have a big family then it would be based on how much water your tank holds. Typically, tanks hold 35-45 liters of hot water per person per day which would leave extra capacity if your tank is 200 liters. If you have mixer taps, its flow can be obstructed. This is why you should descale your shower head by placing it in a bucket with water and vinegar and check to see if the shower hose is twisted or collapsed. Ensure that all the trapped air is removed by placing the shower hose without the head in the bath and gradually feel the water going from cold to hot. If that does not work then it could be more complicated which includes the thermostatic cartridge. Here you can replace it yourself. Solution: The water in combi boilers has to be set at a slight pressure in order for it to work. This is usually between 1 to 2 bar. In case the pressure gauge is low then you need to top up the system using the valve on the mains water inlet pipe. This is clearly labeled and has a smaller lever or slot for the screwdriver. When it is shut, it will be all right angles to the pipe. Open it gently and keep checking the pressure dial and shut it off when the dial is back in the green. Solution: If there is no heating or hot water in winter then it can make your family very unhappy. If the worst should happen then you should get an engineer to repair the boiler and get it back up and running. The first thing is to check for sounds to see if the boiler is working properly. Check if the power supply is on. Also, check the programmer and see if the thermostat is turned up high enough. In case the pilot light goes off, you should relight it with the help of instructions. You should check if gas or oil is coming into the boiler. Check if the fuse is blown if there is no electricity going to the boiler. You should call an expert if the pump is broken. You can tell if the fault is with the pump by running the tap and locating the pump. Determine if its warm and vibrating slightly. If its cold, it could be because there’s no power. If it’s very hot, it could be seized up. Lastly, if it’s freezing outside and you have a condenser boiler, this could be the condensate pipe that has frozen. Usually, this is indicated with a specific fault light or the gurgling noise in the boiler. You can defrost this by checking the pipe to find the frozen part as it will be colder than the rest of the pipe and the exposed part. You should then pour warm water along the length of the pipe or wrap a hot water bottle around the area. You should not use boiling water as this would crack and damage the pipe. Another option is to switch to in-floor heating and enjoy warm cozy floors. This would require a lot of work but its worth the effort of setting it up. Solutions: If there are loud noises that come out from your boiler then you should take notice of the matter immediately. But before you call in for help you should check whether you can fix it yourself. This can happen if the thermostat is set too high leading to overheating water in the boiler. If you turn the thermostat down it could hamper your radiators reaching the right temperature. If it’s not the thermostat set too high then you can descale the boiler as limescale can cause parts of the boiler to overheat. Lastly, you should know if there is enough water to reach the boiler. You should check the feed and expansion tank in the loft to check if it’s filling properly and the float valve is not stuck. In case its cold out then that would mean that the water supply pipe is frozen. If the pipe is frozen, turn off the water supply immediately at the main stop tap and stopcock. Make sure to wrap or cover anything close to the frozen area in case the pipe bursts. Now open the tap that is closest to the frozen part of the pipe and gentle thaw at the affected area. This should be working from the tap all the way back to the blockage. Then you should use a hair dryer or hot water bottle. This will melt the ice drip out through the open tap. If you can’t access the frozen part of the pipe or if the pipe bursts then you should call a plumber. 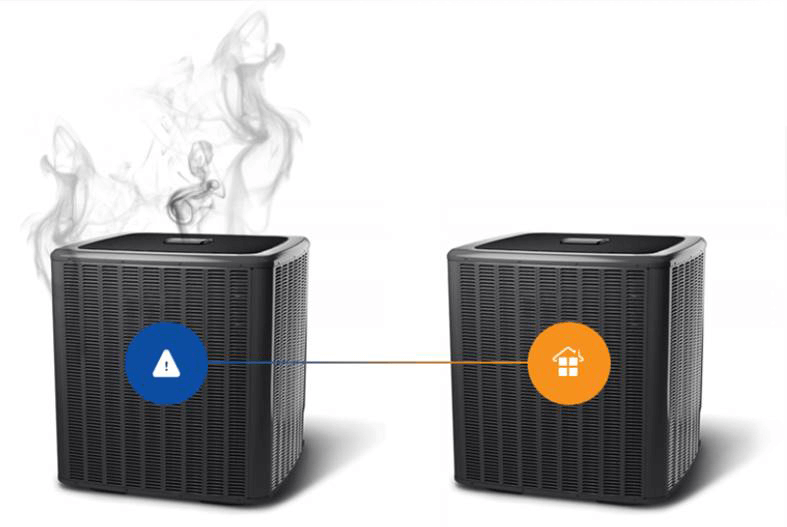 If these solutions do not help then you should connect with your home warranty company and ensure that your central heating is repaired as soon as possible. That being said, you should ensure that you follow these winter home protection and keep warm! If you are worried about your central heating, then think about the many other appliances that can break down due to wear and tear at any given time. You would be handled several bills that you would have to constantly pay everytime an appliance or system fails. Just think of how expensive all these out of pocket expenses would be. This is why you need to keep your appliances in check with a home warranty plan. 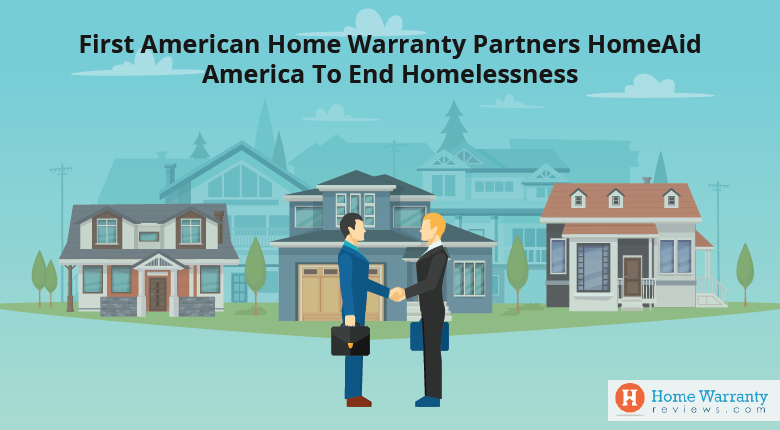 You can determine the best home warranty plan by comparing home warranty policies. Also, this would help you determine the best home warranty for you based on reviews, ratings, and research. The ratings are based on the reviews over a period of five years, the reviews would give you experiences of home warranty users and the research is based on information that you can find on the website. 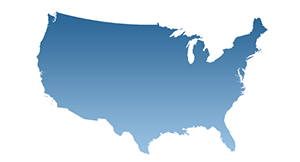 Since HomeWarrantyReviews.com is the #1 consumer research site for home warranties, you would be able to find the information you need to make an informed decision. If you are still indecisive, then you can use the learn the difference in costs with the Home Maintenance Calculator. Here you can review if it’s better to get a home warranty or make out of pocket payments as and when required. You can weigh the pros of a home warranty with the home maintenance calculator. It will determine the age of the house, repairs per year, HVAC, electricals, clothes washer, refrigerator, clothes dryer. If your house is more than seven years old then you should consider a home warranty but this depends on the number of repairs per year. This could be based on different types of appliances and systems and their costs. 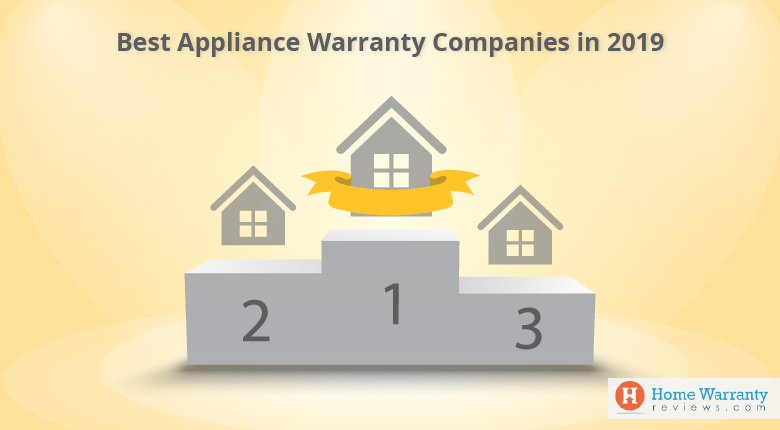 This would help you determine that a home warranty is the need of the hour and will keep all your appliances in check.